obox Store is an eCommerce WordPress theme. Hugely customizable, the theme is perfect for all sizes of online store. Why dont you start selling today with Store? The clean aesthetic of the Store theme makes it perfectly for any online brand but has lots of colour and layout customisation options so you can easily style it to suit your particular shop or brand identity. 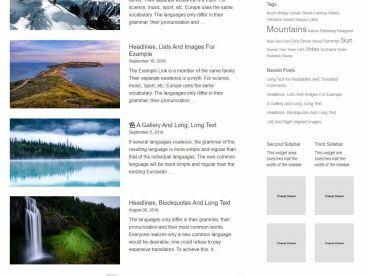 The theme is mobile ready with a responsive layout so it’s accessible to customers using desktops, laptops, tablets and all other mobile devices. 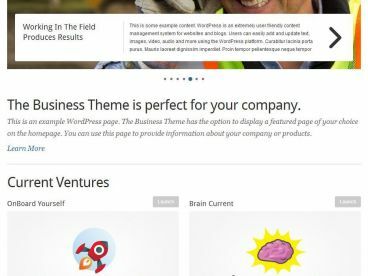 In addition to the ecommerce store styling and functionality it also includes all the great business features found in other themes from Obox. 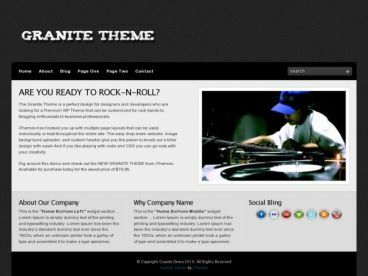 Some of these features include: 12 unique page templates (team, partners, testimonials and services etc), a powerful slider, multiple layout options, portfolio templates, integrated blog and more.